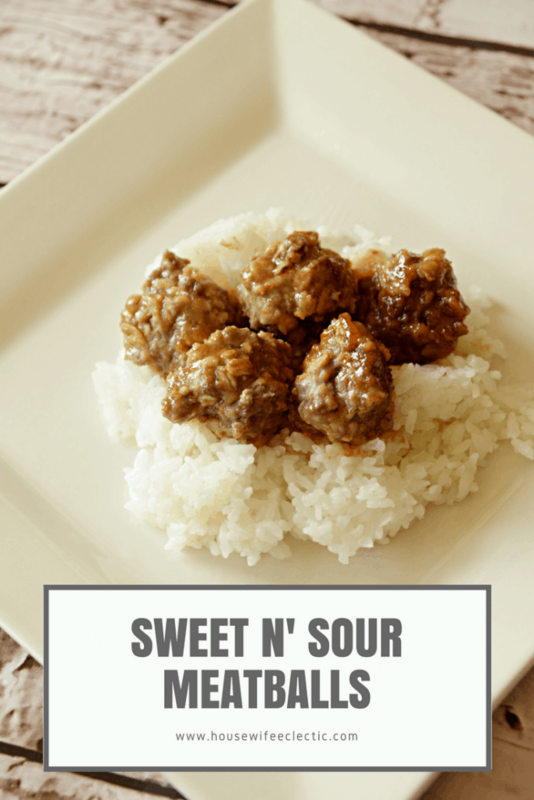 These meatballs are so easy to make and absolutely delicious! My kids gobble them up. Simple make the meatballs, pour the sauce over them and bake! When they are done serve over a bed of rice. Delicious. Combine the ingredients above with your hands. Knead until well combined. Form the meat into small balls. Make sure you don’t make the meatballs too large or they won’t cook through. Whisk all of the of the ingredients together until smooth. Place all of the meatballs in a single layer in the bottom of a glass baking dish. I usually use a 9×13 pan. Pour the sauce over top of the meatballs, making sure to get sauce all around the pan. Bake the meatballs at 350 degrees for 30 minutes or until cooked through. Serve over top rice. We had this exact thing for dinner last night! Yum! That looks great! I'll have to try it out on the kids!